Crisp, clean and luxurious family living. Built by Signature Homes. 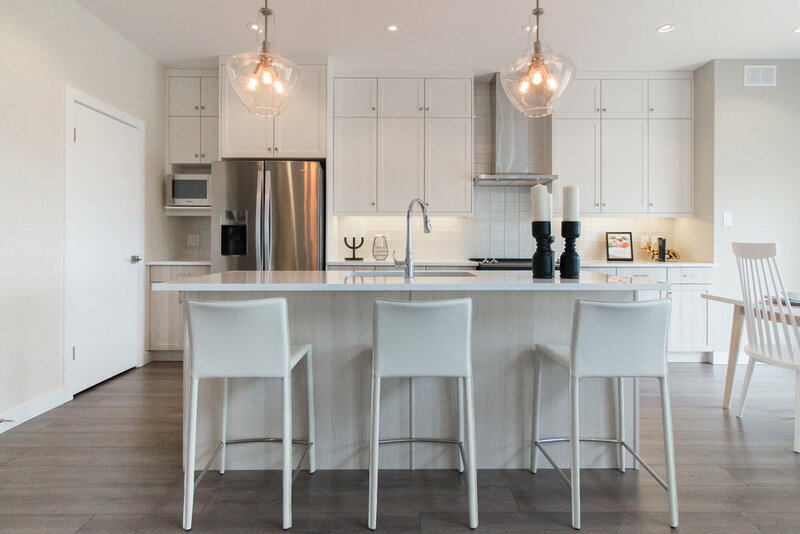 Welcome to The Bloom by Signature Homes. This approximately 1902 Sq. Ft. home to be built in the gorgeous Bonivista development will not disappoint. Features 3 bedrooms, with a large master bedroom and walk in closet and a huge 5 piece ensuite bathroom that boasts his and her sinks. The soaring ceilings above the living room allow for a ton of natural light. The open concept kitchen and living area is sure to impress you and your guests. Enjoy the summer days and evenings on the deck off the dining room. Large double garage. Many options available, we will help you build your dream home. Price includes lot, piles, driveway and GST. Come see our showhome located at 205 Bonaventure Drive E.
Want to know what your current home is worth? Fill out your information and I'll personally send you a report for your home in today's market. Simple.